Photography Life is represented by a dedicated and talented team of individuals with professional working experience in photography. The core team consists of the founder of Photography Life, Nasim Mansurov, and Editor in Chief, Spencer Cox. 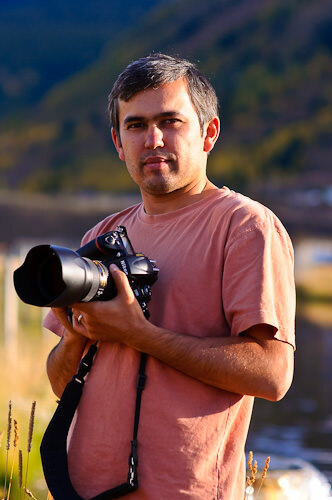 Nasim Mansurov is the author and founder of Photography Life. While he spent the majority of his adult life pursuing technology, he discovered photography as his true passion after the birth of his first child. Not happy with pictures from a point and shoot camera, Nasim decided to purchase a Nikon DSLR to preserve memories of his family and that’s what started his journey into the world of digital photography. Today, Nasim is recognized as one of the leading educators in photography, conducting workshops, producing educational videos and frequently writing content for Photography Life. Nasim is married to Lola, his partner in life and the photography world. When not doing photography, he enjoys spending time with his family, traveling, reading books and kicking paddles (being a black belt in Taekwondo). Nasim is on Instagram, 500px and Facebook. Spencer Cox is a landscape and nature photographer who has been recognized and displayed in leading photography galleries worldwide. In 2015 and 2016, his work was shown in the Smithsonian Museum of Natural History for the “Nature’s Best Photography” exhibition, and four of his landscape photographs were showcased soon after in London, Malta, and Beijing after winning awards in the Travel Photographer of the Year competition. 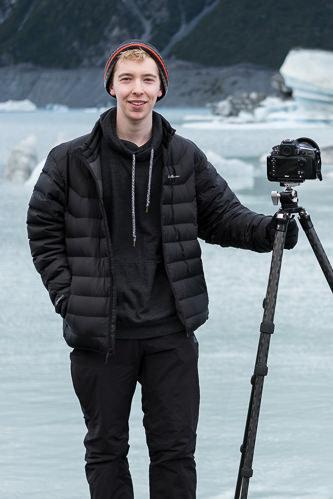 He has given numerous talks on photography, written for magazines such as Digital Photographer and Progresso Fotografico, and been interviewed for Smithsonian Earth TV. In his free time, you’ll find him hiking and camping in search of beautiful light. You can view more of Spencer’s work on his website or follow him on Facebook and 500px. To see the list of current and past Photography Life writers, please visit our Contributors page.